usually means exam content changes of less that 20% overall. 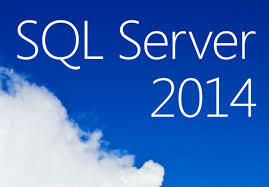 Starting April 24, the 2012 will drop off after SQL Server, but the exam numbers will remain unchanged. Visit any or all of the preceding links to find details on exam objectives changes, which take the form of what Kaye calls “side-by-side comparisons of exam objectives” in the Skill Measured section on those pages. Kaye also indicates that the SQL Server FAQ includes additional information on upcoming changes to these exams, and that related Microsoft Official Curriculum (MOC) elements will be available in May, 2014 as well (scroll to the bottom of the linked page to view the FAQ’s Q&A).